For this we will have 3 sessions of 2 hours in which we briefly showcase each framework by building a simple app with the same features in Angular, React and in Vue. 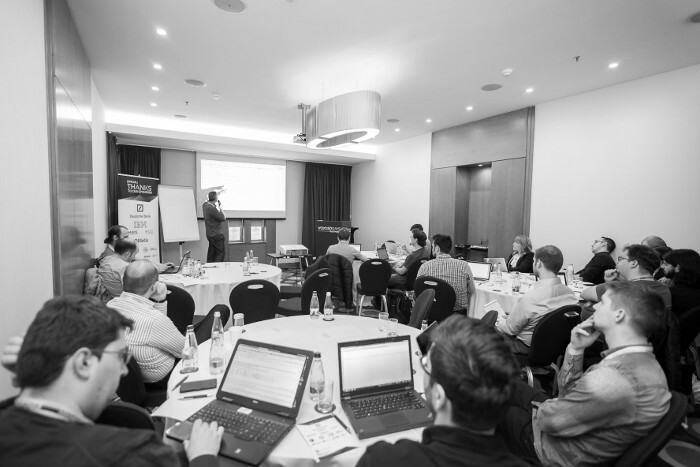 We will cover the underlying principles and main building blocks for each framework in order to give the attendance a good basic understanding of how to accomplish basic tasks such as building a simple component architecture, state management, making a http call, routing and forms. After going through building the app in all the frameworks, we will have a side by side comparison of the resulting code and draw some objective conclusions based on our experience. During the session we will build the same simple application together, using Angular, React and Vue. We will focus on main tasks, which are common to most applications, such as building a component hierarchy, listing components, making http calls, state management, routing, and forms. Due to time constraints we will not be doing much live coding but rather walk through code examples of how to achieve the desired tasks and explain the framework specific underlying principles for accomplishing those tasks. 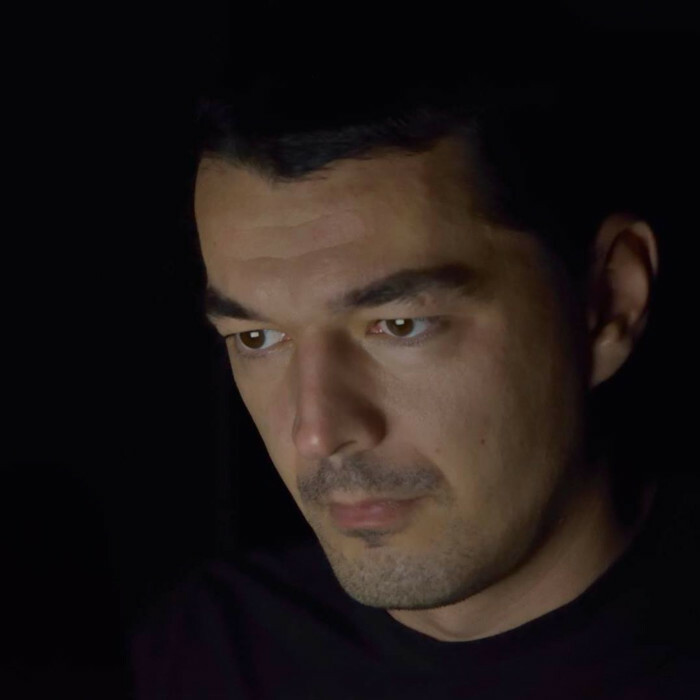 Andrei Antal (Angular) – Andrei is a seasoned developer with experience in building high quality web applications for both startup and enterprise clients using Angular. In his free time he organizes the Angular meetup group in Bucharest. 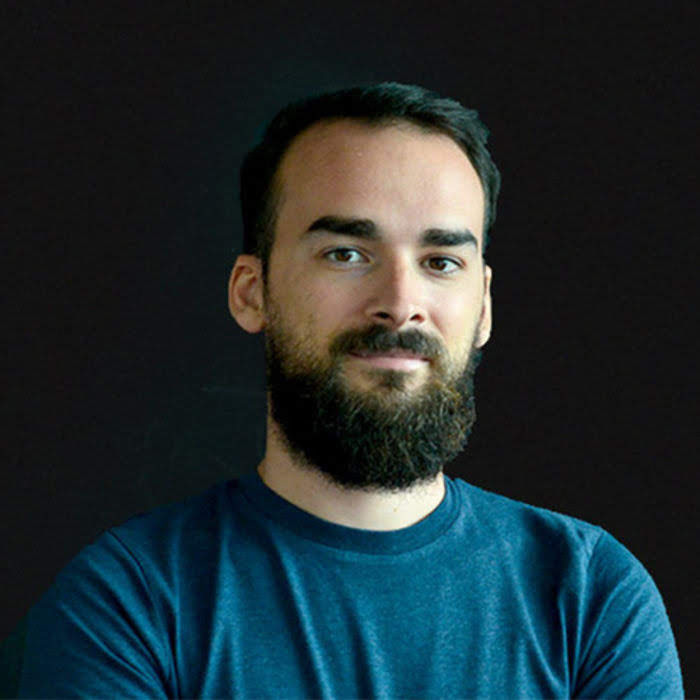 Bogdan Luca (Vue) – Jumping between devops, backend and frontend development, after taking a sip of Vue.js about two years ago, I just couldn’t let it down. As I like to say, Vue.js is the framework that makes frontend development great again! Therefore along a few freelancing projects, I started helping people on the official Vue.js chat, learning a lot in the process – especially the hurdles someone starting with Vue.js goes through. 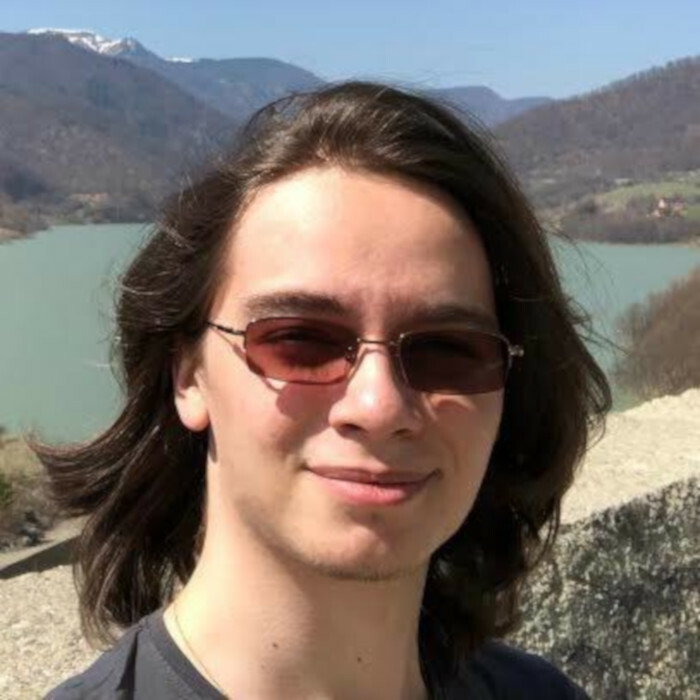 Sabin Marcu (React) – Sabin is the youngest JSLeague trainer, an accomplished front-end developer and ReactJS expert. Sabin‘s experience and passion is for open source projects and the internals of framework development. This workshop is aimed at a wide range of professionals from developers that are just learning web development, to developers who have good experience in one of the frameworks, to tech leads looking to make a better informed decision on the tech stack of their next project.